When you are struggling to decide what to buy for a relative, loved one or friend at Christmas, then help is at hand. What better gift could there be than one that has been personalised using photographs of the recipient’s nearest and dearest and has been designed specifically with them in mind? Here we look at eight wonderful and personalised Christmas gifts which are bound to be a hit, no matter who you give them to. 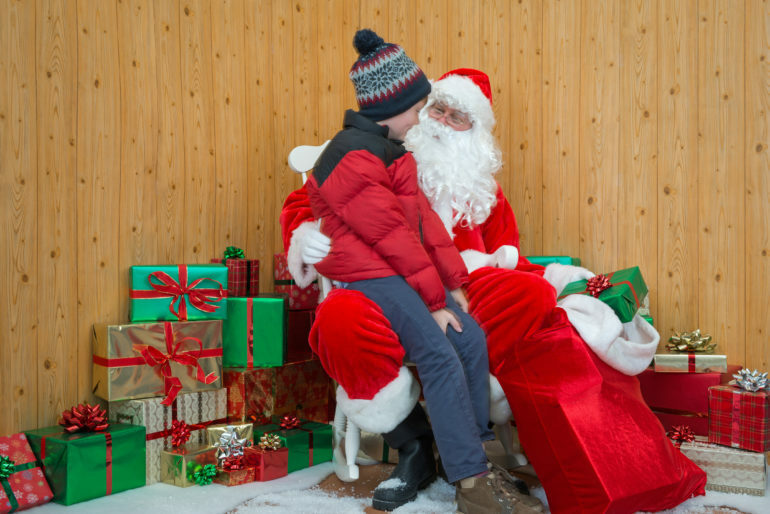 There are few things more magical for a family at Christmas than experiencing Santa’s Grotto. Wherever you are in Ireland, from late November to Christmas Eve, some of the country’s most exciting and beautiful festive attractions are open for business. Browse five of the finest examples below, to start the festive season in style.